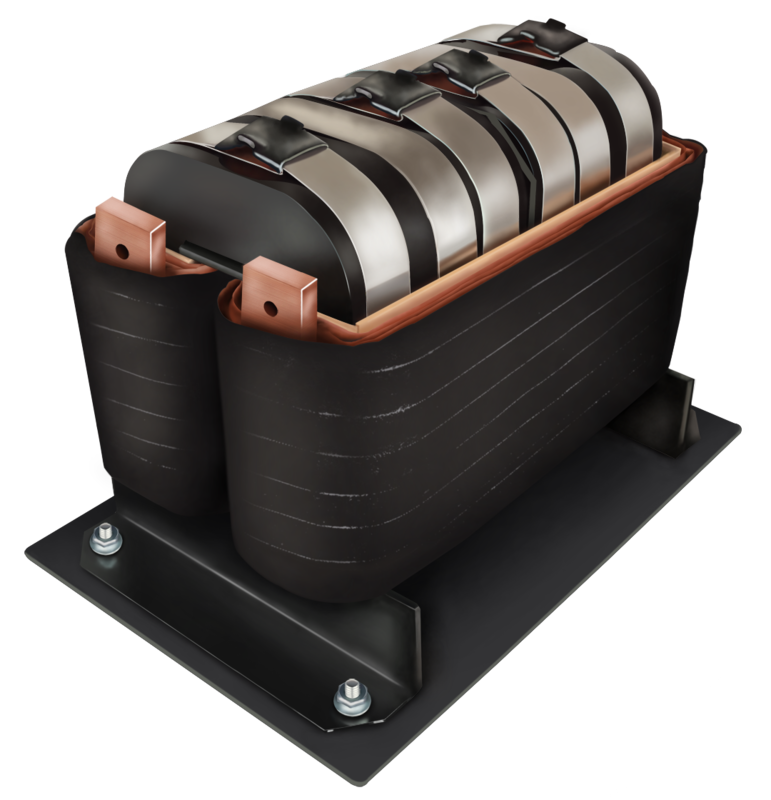 Osborne Transformer is a market leader in the production of premium quality high current DC inductors. If your test laboratory requires an extremely durable inductor, you’ve come to the right place. Osborne’s high current DC inductors offer unmatched performance and longevity. Osborne brings you over 80 years of the finest in hand-crafted, small batch produced transformers and inductors. 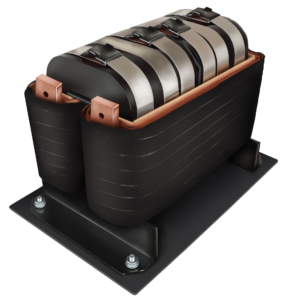 Are small batch inductors right for you? You invest great effort and hard work into your circuits. Don’t undermine your standards by choosing cut-rate commodity inductors. Osborne’s high current DC inductors are used to step-up, step-down and isolate voltages. Isolation may be used to help provide a degree of secondary-side immunity from voltage spikes and noise (both common-mode and transverse-mode) present on the primary-side system. The isolation can allow separate grounds on both the input and output sides of the inductor. Osborne also designs with a range of electrostatic shielding to provide several levels of noise immunity. Osborne’s application engineering expertise means that your circuit will have one less potential source of failure. Don’t take unnecessary chances with low cost commodity parts. Improperly specified or poorly calibrated inductors will undermine the validity of your tests. When quality matters most, rely on Osborne’s design team to configure the ideal inductor for your circuit. Be confident that Osborne’s unrivaled custom inductors will be a great fit for your project. Contact Osborne’s engineers today and let them quickly prepare a preliminary design proposal — FREE OF CHARGE. You can trust Osborne’s no-nonsense approach. Specifying your ideal high current DC inductors will not be a complicated experience.